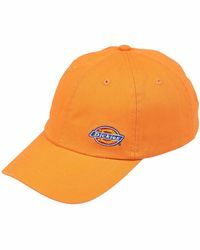 Once a small business in the midst of Texas, the Dickies brand is now the largest manufacturer for workwear across the world and has been creating premium products for nearly a century. 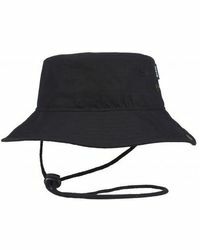 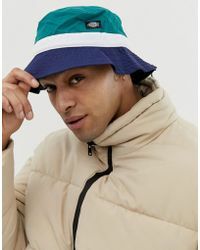 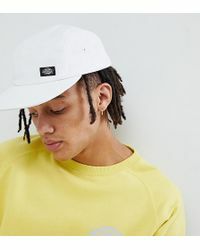 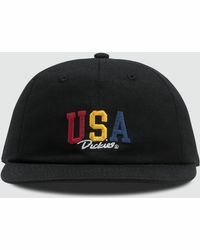 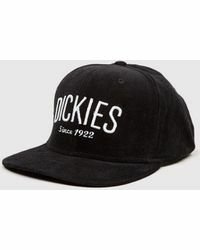 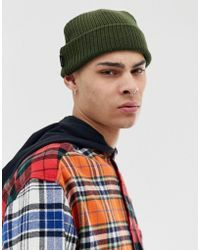 The brand were previously trusted to produce life-saving quality clothing for the armed forces during the second world war, and today men's Dickies hats are still produced adhering to the same set of strict high-quality standards. 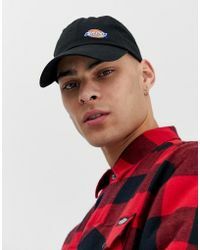 Sticking to its Southern roots, men's Dickies hats are available in cargo print and provide a line of durable yet stylish outerwear for those who work outside.